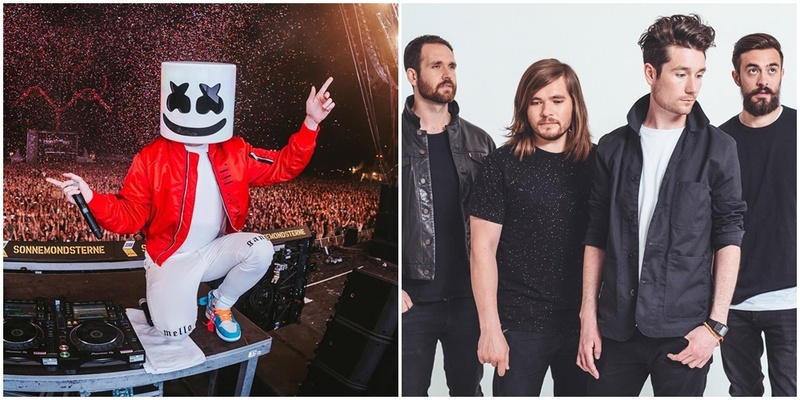 A few days ago, we were all surprised to hear that Marshmello and Bastille had a track coming up. The guys have been working on it ever since last year and now, they have decided to finally release it. Entitled “Happier”, the single will definitely have you bobbing your head to the beat and will surely become a hit in no time! If you don’t believe us, listen it below and let us know what you think! The Chainsmokers delivered a great performance on Good Morning America! Swedish House Mafia and manager Amy Thomson part ways!